Websidestores.com is a full service web solution provider, we focus on building the websites and e-commerce products that are tailored to your businesses needs. Get to the top with the right design and SEO strategies. Call us – We can Help! 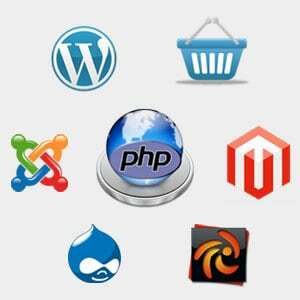 PHP solutions provide great easy to use Web Solution. With WordPress leading the way, at 25% of all website, we can design the right size solution for your business at a reasonable cost. And with 10 years experience with PHP we can code of fix your custom solutions too. 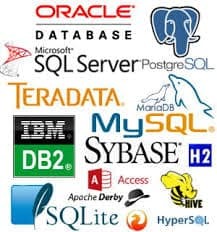 With over 20 years in database design and architecture, we have the experience you need to care for all your database needs. Our database expertise has been used by large and small company to build Custom Publishing CMS database to building data marts for Priceline.com. We have experience in both SQL and NoSQL modeling and implementation. If you need a temporary leader to rebuild your development processes, manage your remote teams or just augment your team on a large project, Websidestores has the personnel you are looking for. 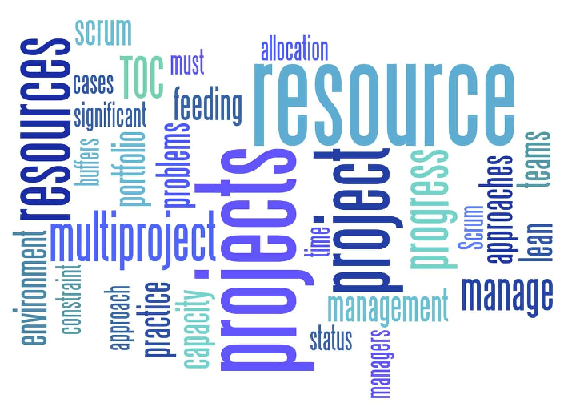 We have have help start numerous small business by contributing the fortune 1000 management talent they needed to build out and lead their fledgling IT team. This give the entrepreneur time to focus on the business while a solid tech team is put in place. Please use the form below to contact Websidestores for a free quote on you next websites or IT project.